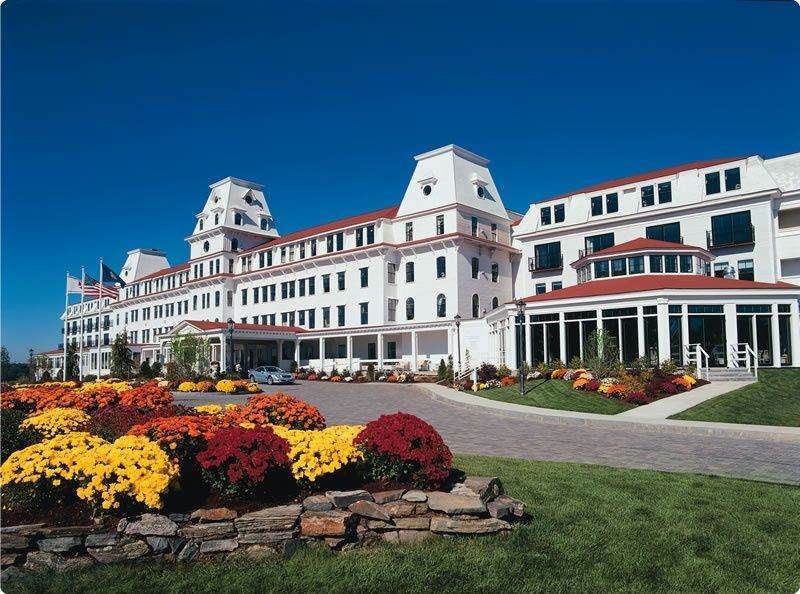 Join me at Wentworth by the Sea for the Vermont / New Hampshire Direct Marketing Group’s 19th annual conference where I’ll be presenting, Get the “F” Out of Your Web Site. “F”-patterns. “C”-menus. The “three-click” rule. The “8-second” rule. You’ve probably heard every one of these offered as Usability Gospel. Sure, each has its roots in serious research (conducted by very serious people.) But each is nothing more than a general guideline — a rule of thumb — and more than one of these legendary laws of usability may lead your customer experience efforts dangerously astray. Learn which rules to follow, which to ignore – and which to break! – in this lively deconstruction of web site usability and myth-information. The VTNHDMG is a well-regarded and long established regional affair for catalog marketing and web customer experience types… and despite that, they still invited me to present. Should be fun!